KONI Special ACTIVE is the next generation of premium shock absorbers that offer superior handling without compromise. It is the latest advancement in the KONI product portfolio. Utilizing the most recent generation of KONI’s patented Frequency Selective Damping technology, it controls large body motions and cornering forces but smooths expansion joints and rough roads for improved comfort. • Driving refinement for cars, trucks, SUVs, etc. As expected it's the latest generation of their FSD technology. The most noticeable difference I see at the moment is that they are not gold anymore but red. 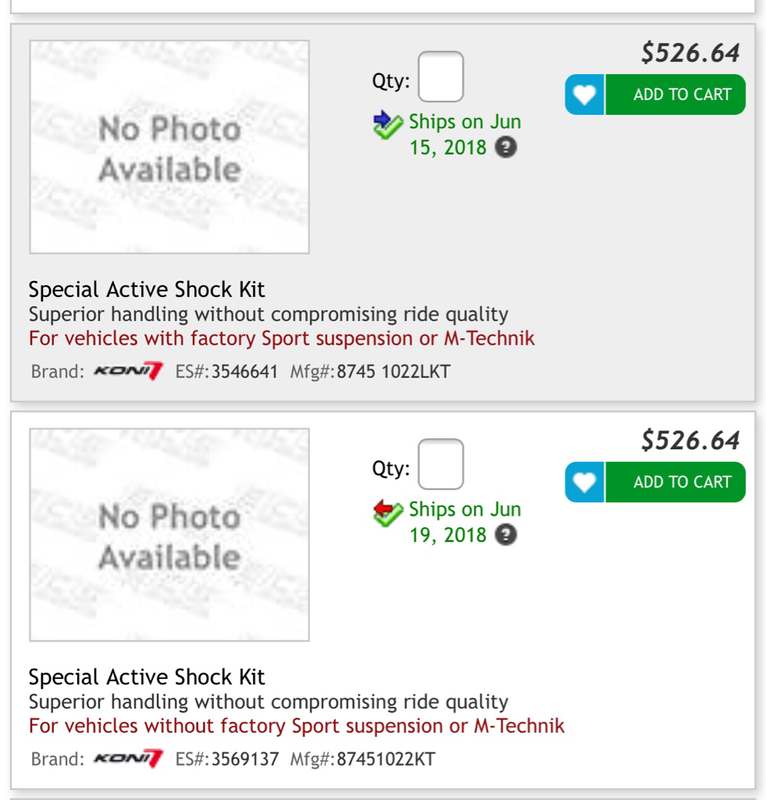 Per their online catalog, parts number for E46 are the same as for the previous FSD shocks. interesting... it would be nice if they gave a little more detail on the changes. it looks like they're doing some 'blow off' stuff looking at the graph, but it would be good to have some details. Thanks for the continued updates. I believe I'll be going with these VS stock when I replace the suspension. Good call, Salty. The FSD's won me over and I would take them over stock without thinking twice. I too expected better description with more in-depth details. My guess is that they'll ride about the same as gold FSD's which is still a great thing. They would certainly compliment someone's obnoxiously red car well. Interesting to know the FSD's are being discontinued. Can only hope the successor will be as highly recommended as the FSD. Are these Actives out yet? I looked and didn't see them. Thank you for your interest in KONI shocks. The Special Active line is due to launch the first of June. Some applications will be available sooner than others, as the parts have begun to arrive here. 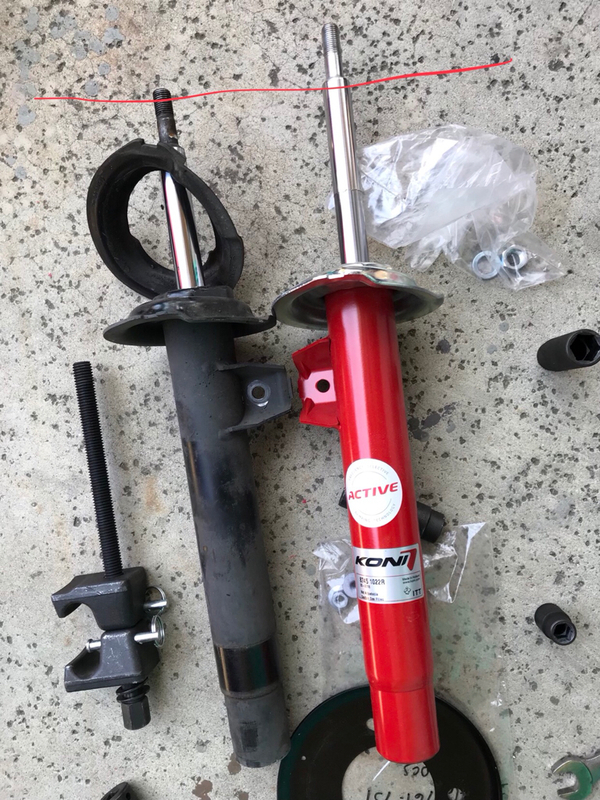 The E46 Special Actives struts will be a part of a later production run which will put them in the US mid to late July. The rears are in stock and currently being shipped to dealers. Received this message from Mason O'Hara @ KONI. 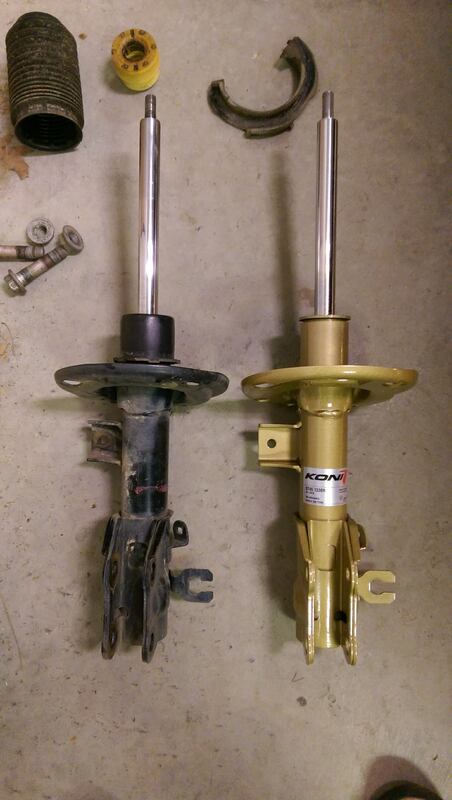 I need to do a suspension refresh and really want to get these new Koni Red FSDs. Anyone know where I can find at least the rears for now? I saw this on ECStunning but imagine it’s not the new design ? Does this matter guys? The fact that this shaft is longer?? ?